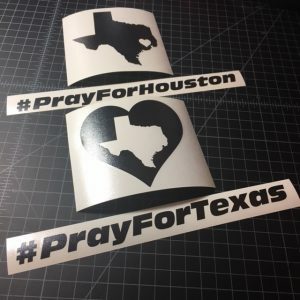 In an effort to help those who have been affected by Hurricane Harvey in Texas, we will be donating 100% of all profits from our We Love Texas, We Love Houston, #PrayForTexas, and #PrayForHouston stickers, as well as 15% of ALL sales profits from products purchased between August 31st and September 7th 2017. 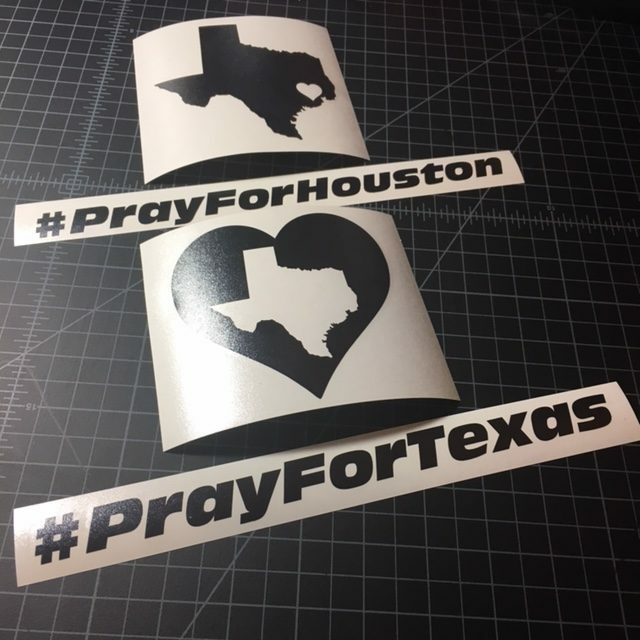 The donations will be going to organizations benefiting the Hurricane Harvey relief efforts. To avoid scams, we recommend that you research thoroughly any organization that you choose to donate to. 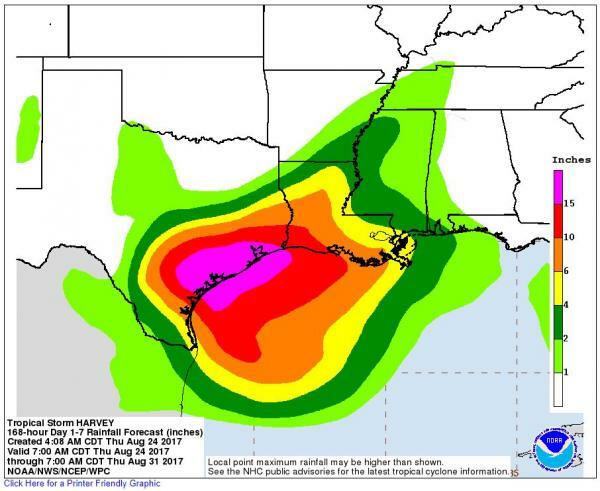 We know that the people of the state of Texas who have been victims of the flooding will greatly appreciate your generosity, as do we.